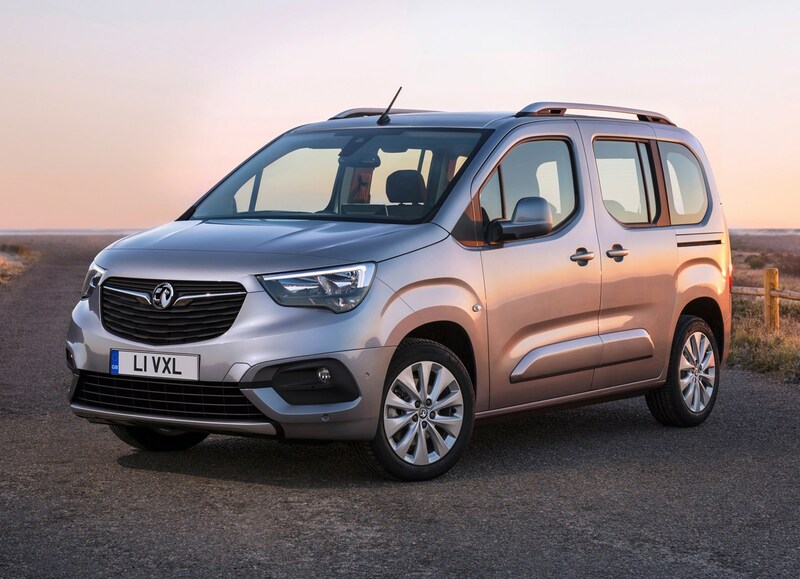 Expectations for the Vauxhall Combo Life can be realistically managed, as this is a car that has origins in a small commercial vehicle. At least, that’s how it appears on paper; the lines are somewhat blurred when you get into the Combo and start driving it. None of the engines produce less than 100hp, and all models can reach 62mph in under 13 seconds; the 130hp 1.5-litre diesel comes impressively close to the magical 10-second time. In gear performance is good too, as that engine’s 300Nm torque is spread across a decent band. We’re still some distance from ‘sporty’ here, but it’s more than adequate. 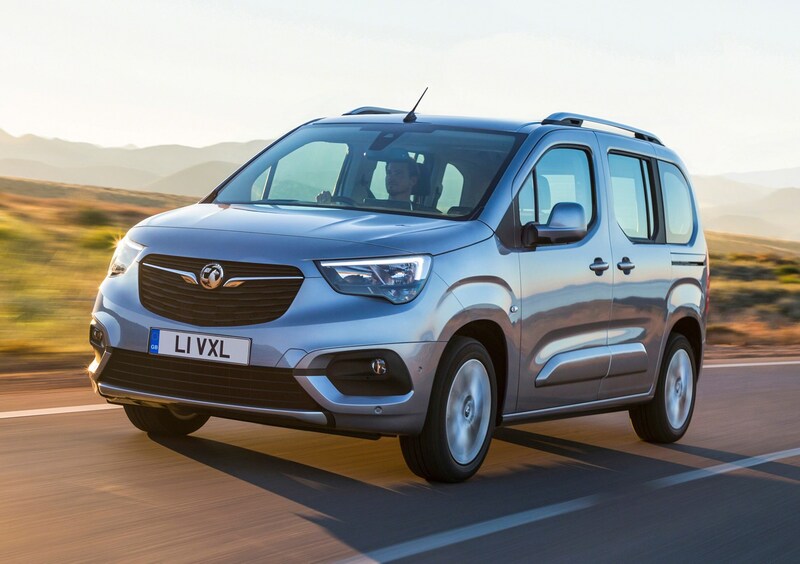 Choose the XL version of the Combo Life, and you lose a little in terms of outright acceleration – but then it’s a 4.7-meter long seven-seater. 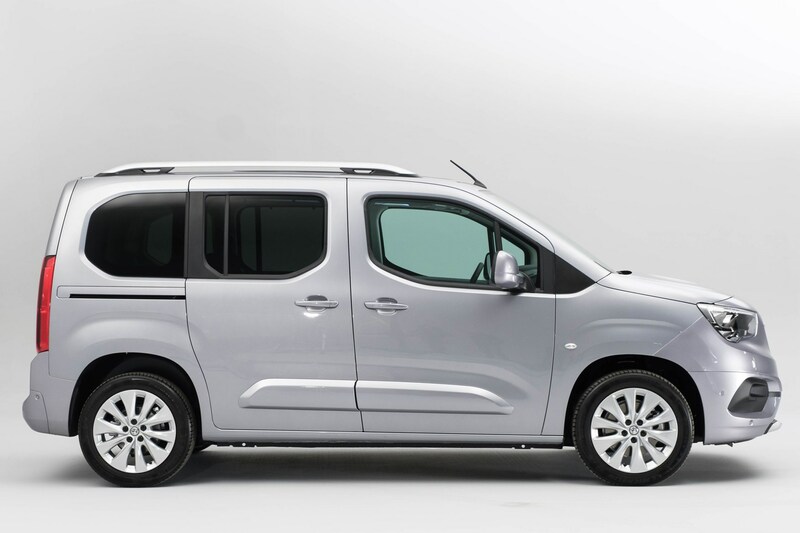 It’s still well ahead of the pace of most other van-derived MPVs, and decent enough on fuel too. Motorway behaviour is particularly good for the class and cost, with relaxed progress and no worries about hills with the 130hp diesel; the three-cyinder petrol may need a shift down for inclines, particularly when full of passengers. 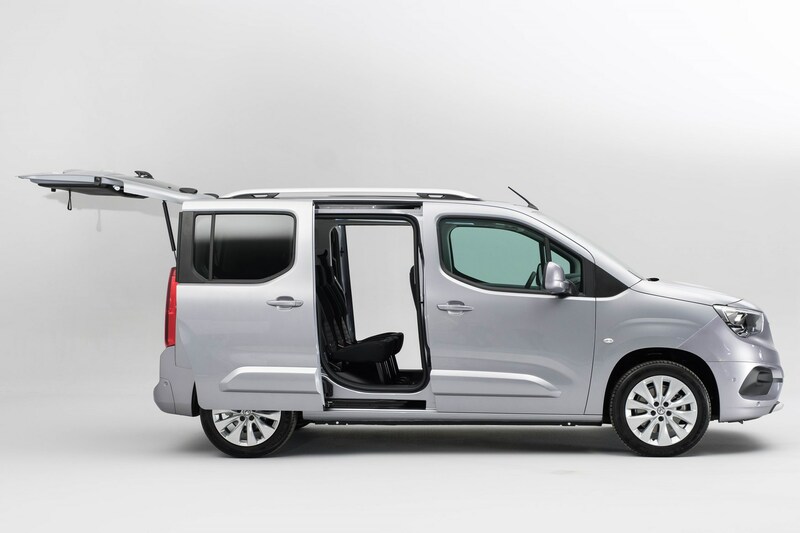 Okay, so the Vauxhall Combo Life handling is not going to make you feel like a world rally champion. This is a car for people who are sufficiently secure in themselves that proving anything to others is long forgotten, and enjoying life and family is job one. That’s not to say it handles badly, though. In fact, the Combo Life is well suited to modern roads, and has a healthy amount of feedback from the steering and consistency in damping that makes it incredibly easy to predict how it will progress along any given road or surface. It’s a talented little thing, too – comfortably, if rather comically weaving from bend to bend on twisty roads without unreasonable understeer, then cheerfully absorbing urban degraded tarmac or covering endless miles of motorway in comfort. Braking is responsive, but not intrusively grabby in town. Above all, it’s safe and pleasant for passengers too – a real win for a vehicle that has no purpose beyond being the ultimate family car. It’s fair to say that it owes a lot of this prowess to the shared platform; credit where it is due. For Vauxhall buyers though, it’s a big leap forward dynamically. 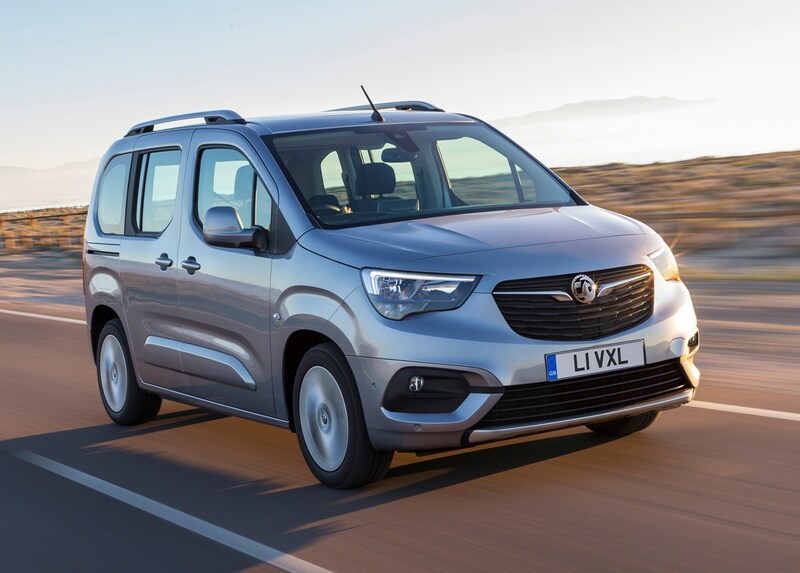 There’s no stitched leather or open-pore sustainable wood to be found in the Vauxhall Combo Life, which could give the impression that there’s going to be a lack of comfort. Fortunately there’s a lot more to stress-free driving than the knowledge that an artisan made some cosmetic bit of trim – and the fundamentals are all here in abundance. Well-padded, supportive seats have few adjustments, but a good range, and sit in front of a dashboard that is unashamedly plastic. 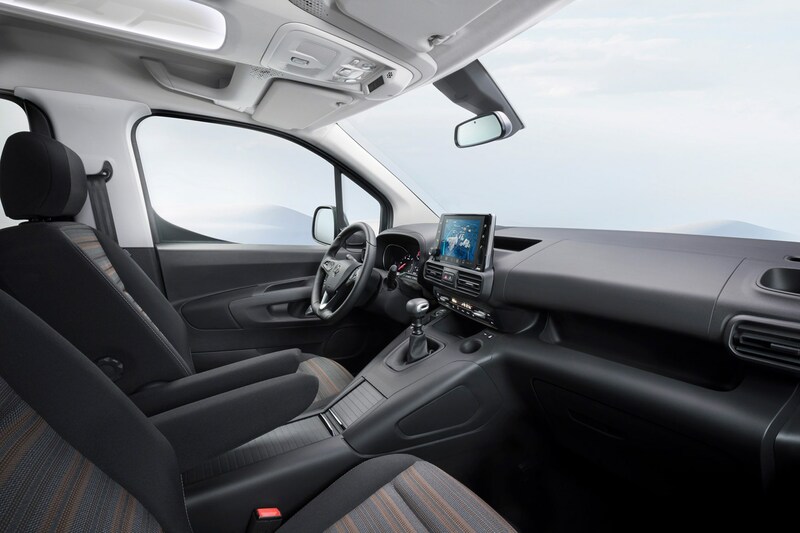 In place of shiny things, there’s useful design; cupholders placed high up and sensibly deep, so both passenger and driver (where safe to do so) can keep their beverages from spilling, or lids from flying off when trying to extract from between the seats. Gloveboxes that are big enough to take gloves for the whole family, and trays and boxes to secure smartphones and sunglasses – this is a truly practical design and it’s pretty pleasing on the eye, too. On trend is the large infotainment display, which includes sat-nav – no reliance on CarPlay here, though it is supported. The steering wheel – optionally heated – is chunky and has easy to understand graphics for the controls, though the aforementioned heating is enabled by a switch almost too prominent; where you’d expect a media control to be. Like other PSA cars, the heater controls do rely on the touchscreen more than is ideal, though. 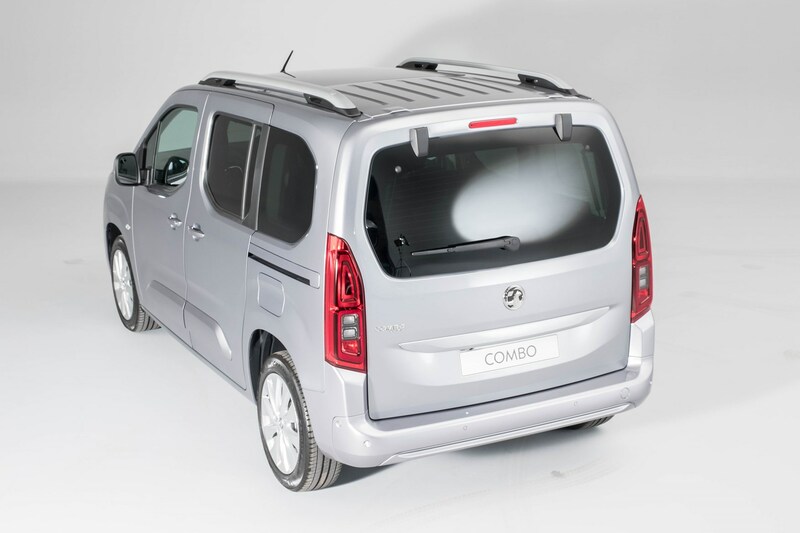 The Vauxhall Combo Life could run the risk of previous van-derived cars, in that suspension designers have prioritised load carrying over comfort – and indeed, parcels and tools are not known for complaining if the road gets a little choppy and unsettling. Commercial loads are also not given to fatigue when subjected to road and wind noise, either, so that the Combo Life does so well on all scores is laudable. Unladen or with a decent number of people on board, the Vauxhall rides competently and makes very little noise even on rutted or damaged roads. Rear seat legroom is ample with enough room for the safest child seats to fit. 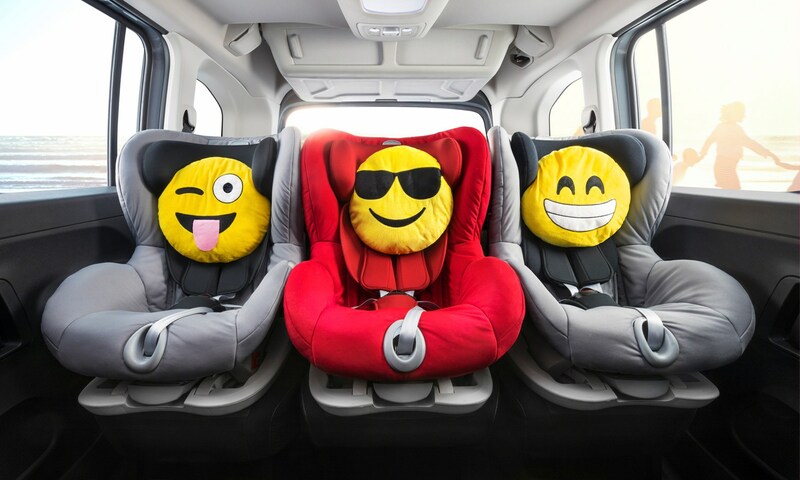 For families with three children, the Combo Life is also unusually flexible and older kids can sit either side of a central child seat, making it easier for parents to keep an eye on the smallest one. 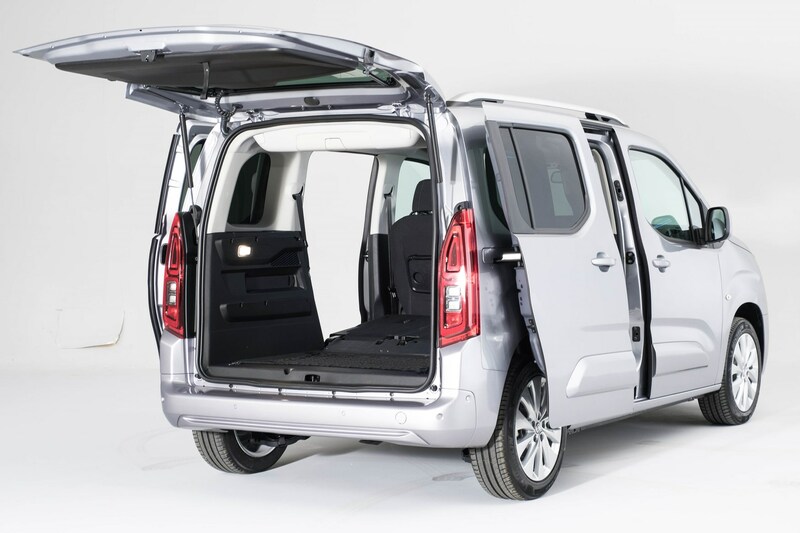 Ventilation is good too, with small sliding windows for rear passengers and decent air conditioning. 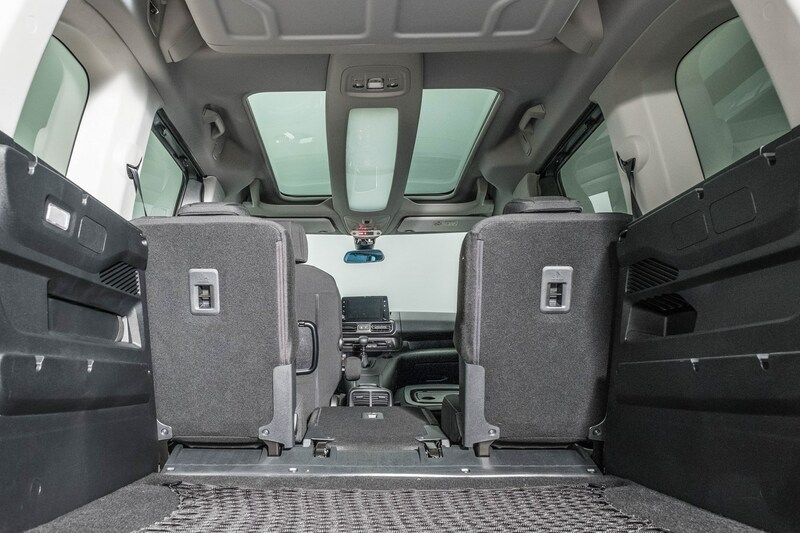 Comfort is often conflated with luxury, and in this case it’s clear that it can be achieved without having to aspire to quilted leather and massage seats. The easy-going nature of the Combo Life is a functional part too; drivers need fewer soothing gadgets if the rest of the car’s population is relaxed.